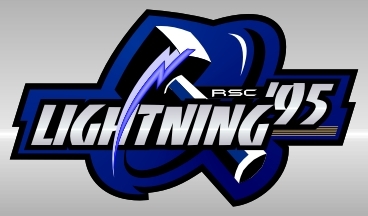 RSC Lightning '95 Gold: Maps to Everywhere! RSC Lightning '95 Gold:Maps to Everywhere! Located at Adams & Teinken Road. Our new practice field is located back behind Adams H.S. and Van Husden Middle School. Adams Varsity home games are played on the Main Field located along Adams Rd. Entrance to the parking lot is off Adams Just north of Teinken. We will take 1 or 2 field trips this season to Adams home games. Click the compass icon for interactive map and driving directions to the field. 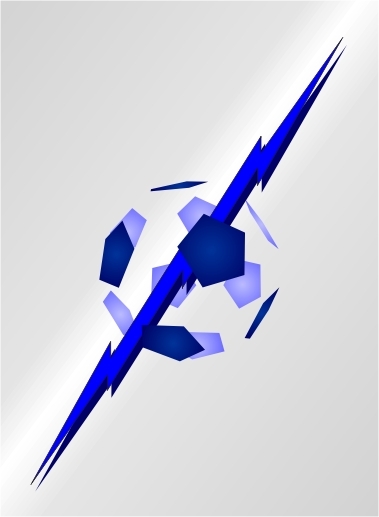 - RSC HOME: Stony Creek H.S. south off 22 Mile Rd. North Side of 18 Mile Rd. Maps and field layouts are also available on the Tournament Website. Parking Structure is located on Pioneer Drive near Varner Dr. Soccer field is located directly west of the parking structure. west off Opdyke Rd. ; south of Featherstone Rd. Located adjacent to the Silverdome. Formerly used by the Detroit Lions for training, this facility is 40,000 square feet, measures 225 x 175 and also has NFL Astroturf playing surface. b'twn South Blvd. & Auburn Rd. There are 3 Tournament locations. Maps to all locations are available on the Tournament Website. I'll post specifics here on this page once we are assigned a location. Park is located south off Webster Ave. in Southfield. between 12 Mile & 13 Mile Rd. north off Clarkston Rd. Â¾ west of Sashabaw Rd. between Maple & 14 Mile Rd. Seminole St. at Central Ave.
just east of Baldwin Rd. School is tucked inside a subdivision south and west of that main intersection. Click the compass below for map & directions. southeast corner of Mack Ave & Moross Rd. south off Maple Ave. between Genesee Rd. & Belsay Rd. between Rochester & John R.
at the end of Brinston Ave.
between Crescent Lake Rd. & Airport Rd. The big building is tucked way back off the road, so keep an eye out. west off Cresent Lake Rd.